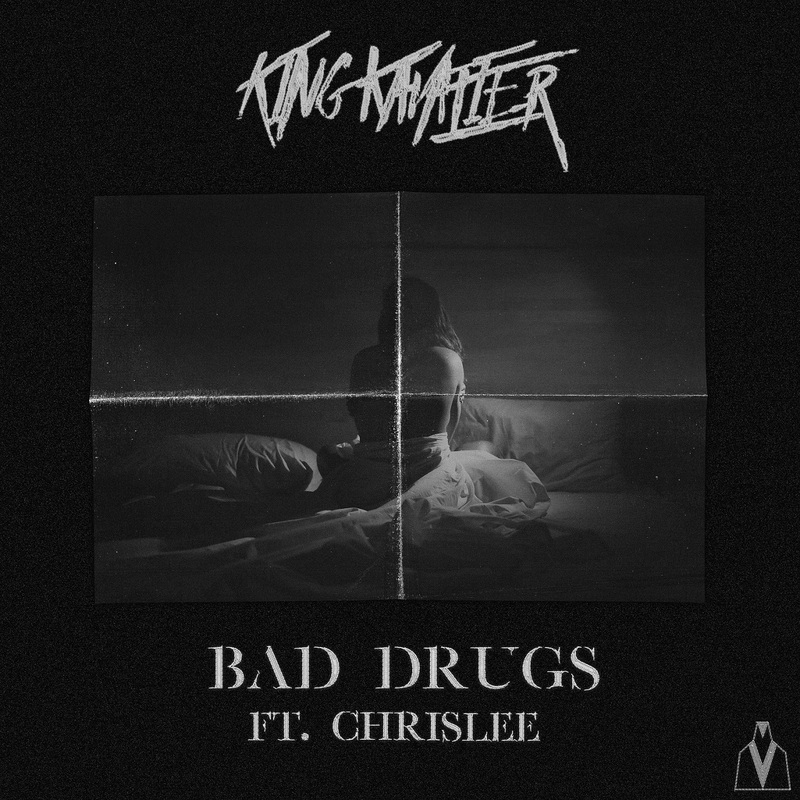 King Kavalier’s debut “Bad Drugs” ft. ChrisLee captures the point where attraction turns toxic through provocative electronic rock pulsing with heartache and desire. We all have our human kryptonite: That one person who makes us so helpless that we completely fall apart, losing control in spite of ourselves. Love is beautiful, but it can be as painful as it is rewarding. 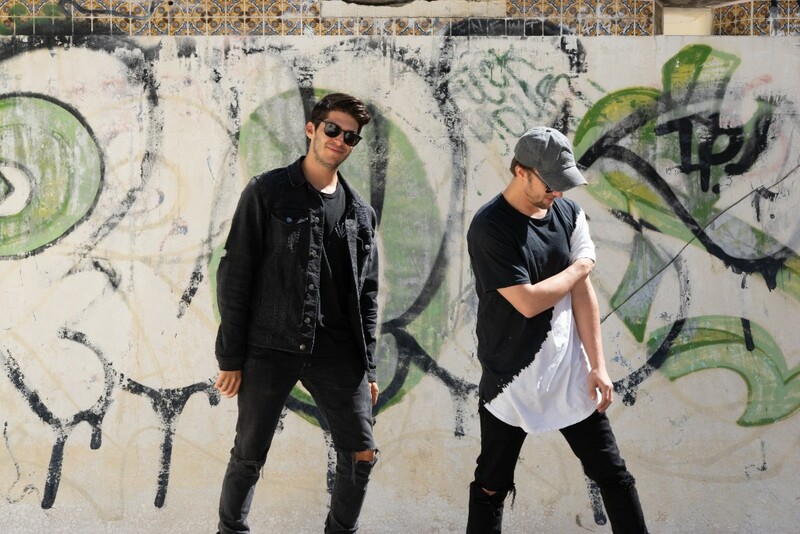 King Kavalier capture the point where attraction turns toxic in their debut single “Bad Drugs” featuring ChrisLee, a provocative piece of electronic rock pulsing with heartache and desire. Atwood Magazine is proud to be premiering “Bad Drugs,” the official debut single from DJ duo King Kavalier. Formed in the University of Colorado Boulder party scene and now based in Los Angeles, the pairing of Gavin Gottlich and Casey Webster just might have that fresh spark the EDM world needs. King Kavalier carry an appreciation for rock and jazz with them in their music, along with multi-instrumental prowess and quality songwriting skills. The result is a growing niche in the once-far removed electronic music community, where genres blend together to create something new and (dare we say?) beautiful. Though it may be titled “Bad Drugs,” King Kavalier’s addictive debut is in fact a raw and vulnerable love song: A giant metaphor laced with deep, dark emotions and harrowing intimacy. You heard it here first: King Kavalier are bravely forging their own path, doing their thing independent of outside influence. With the very talented LA artist ChrisLee on vocals, “Bad Drugs” rings out with a soulful eloquence; the heavy pulse of its chorus evokes pain and anxiety with infectious harmonies that get stuck in your head. One listen to this song, and you’ll be hearing it for weeks: Not bad for debut! Stay tuned for more from King Kavalier as the duo continue to bend genres, defy norms, and maybe break a few hearts in the process. In the meantime, stream debut single “Bad Drugs” exclusively on Atwood Magazine!